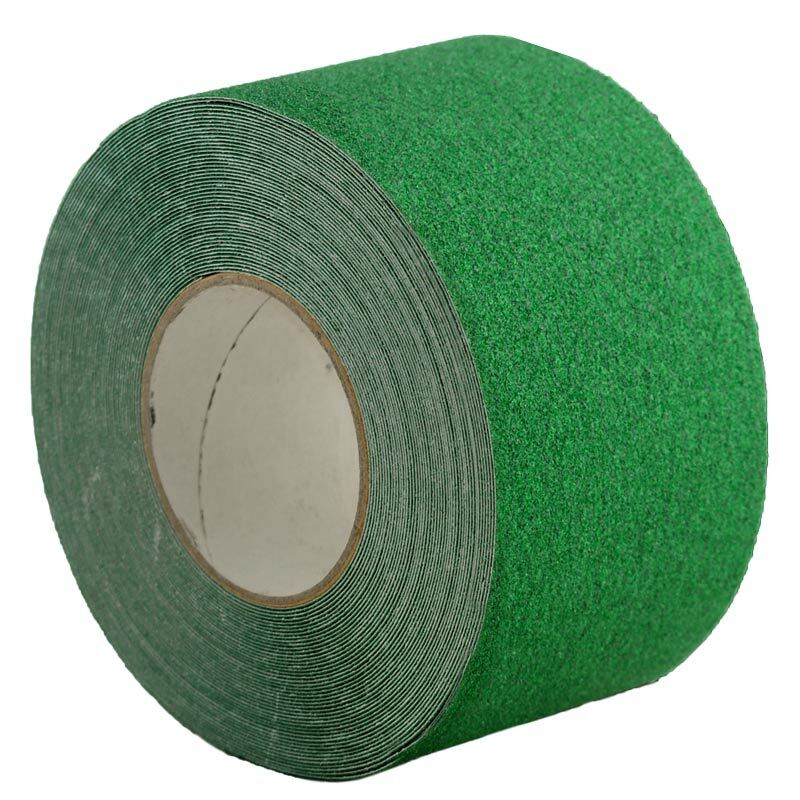 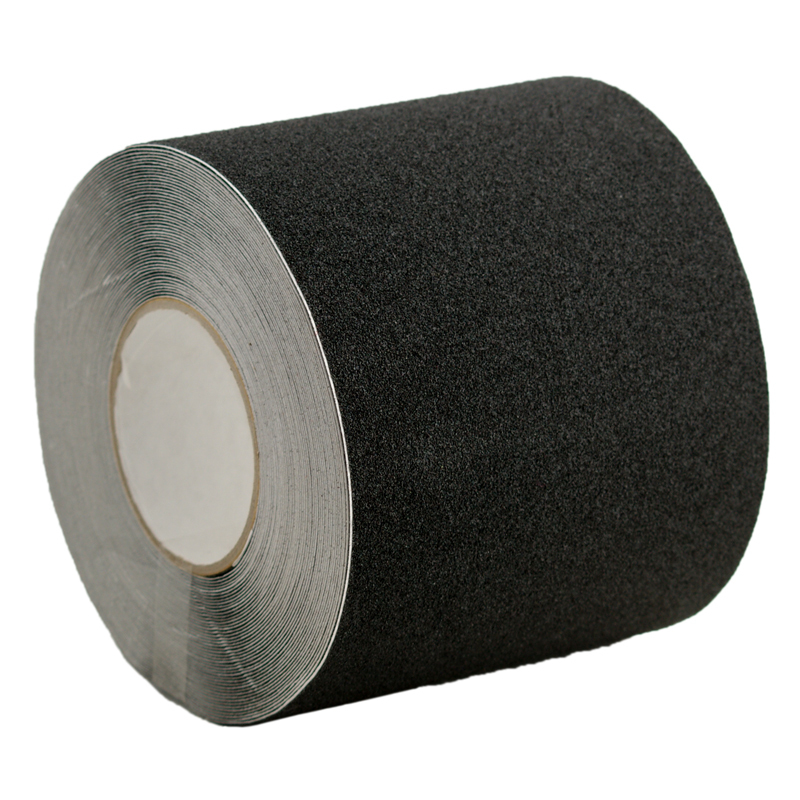 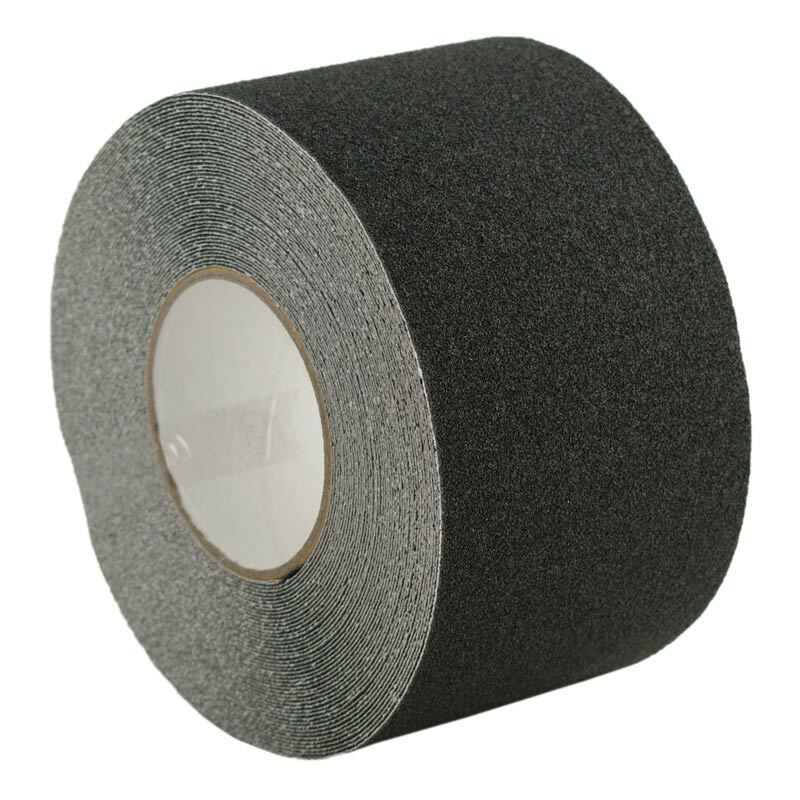 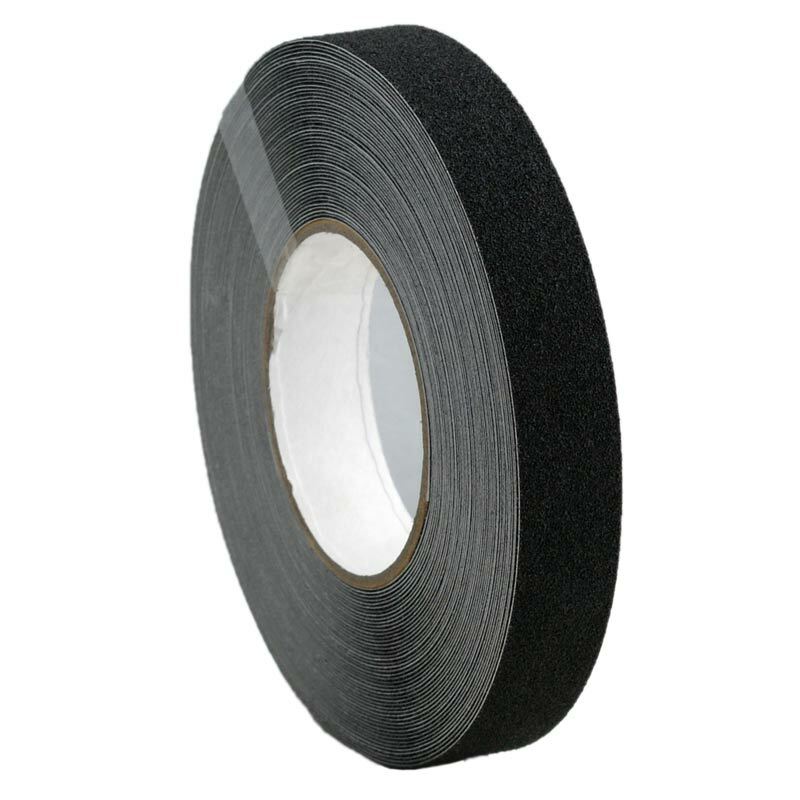 Floorsafe self adhesive anti-slip tape 100mm, available in black. 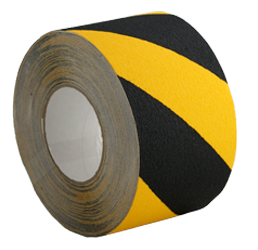 High visibility self adhesive reflective tape ideal for highlighting vehicles, bollards, work zones & advertising signs. 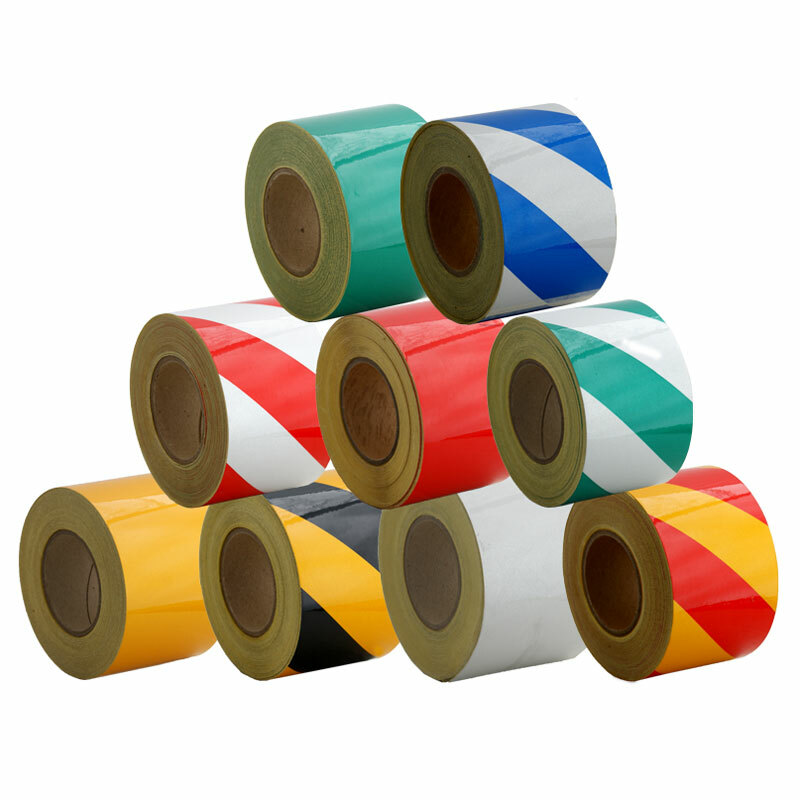 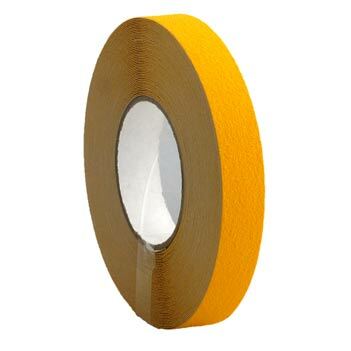 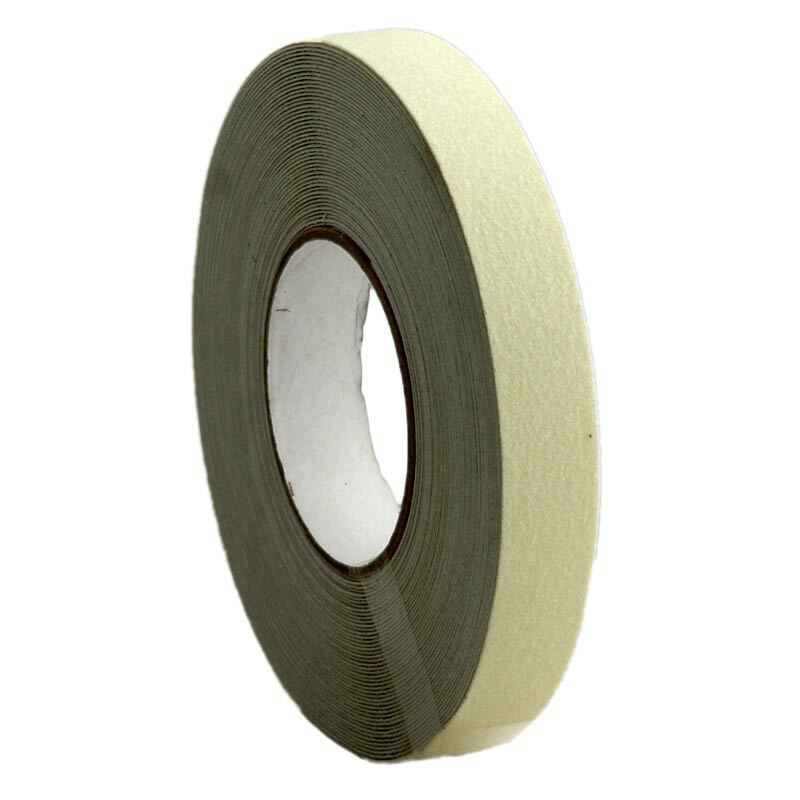 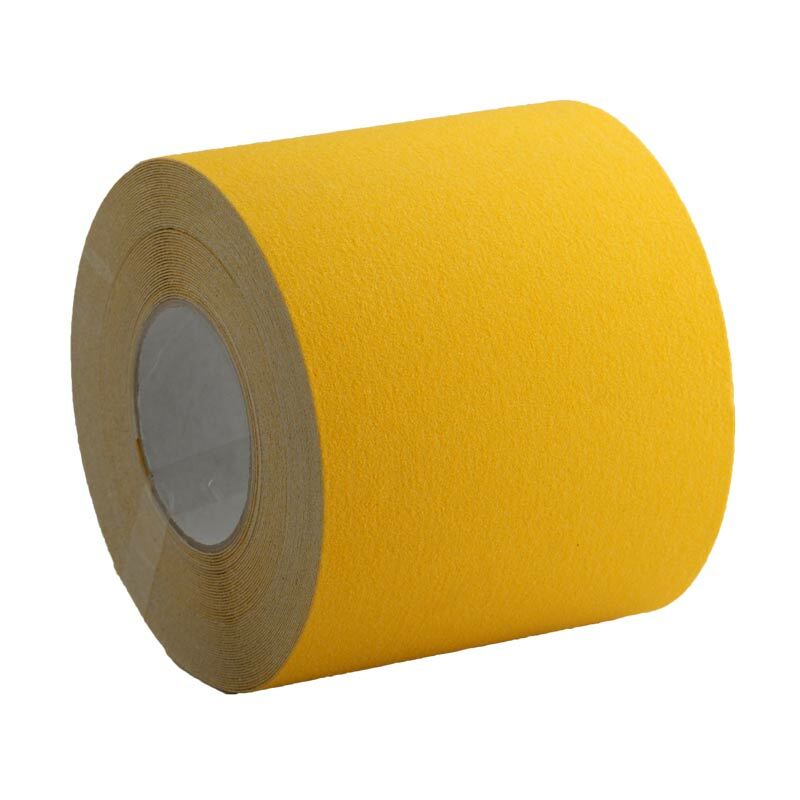 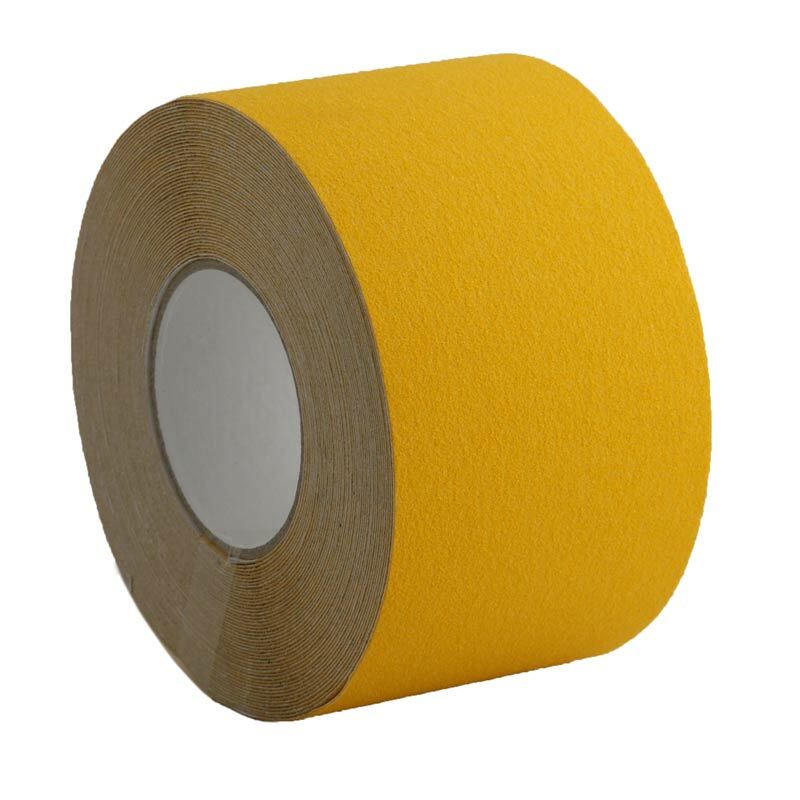 12mm x 18.3M yellow self-adhesive anti-slip tape.